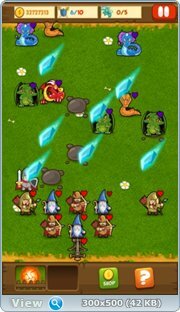 Match them-up meets tower defense! Well, you can! 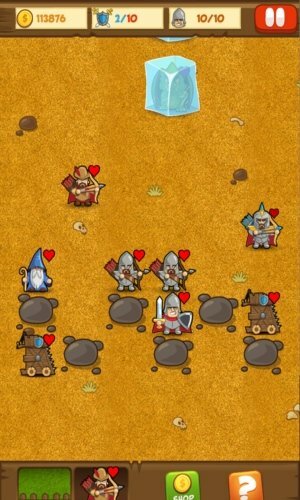 You place your defenders like a traditional tower defense game. 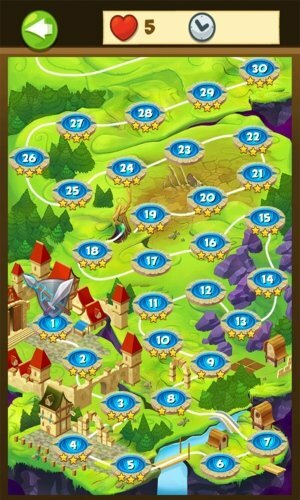 However, you can upgrade them by placing three in a line - if you can keep them alive long enough. 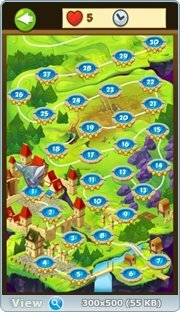 Defend your Kingdom with special abilities, upgrades and game modes galore! 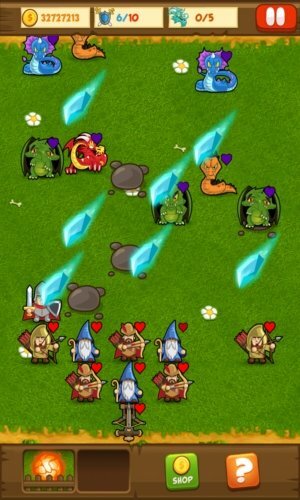 Dragons shall not pass! 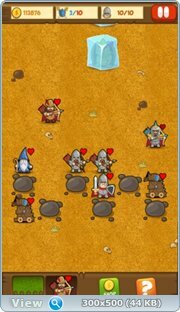 - Unique mix of tower defense and a match-3 puzzler. 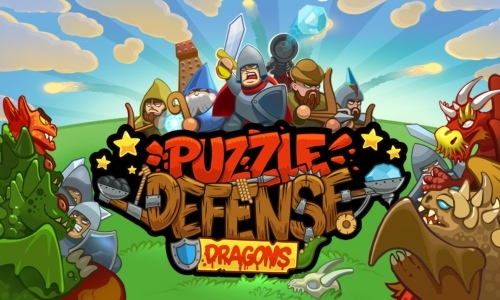 - A wide range of tactics and special abilities. dropbox link does not work..